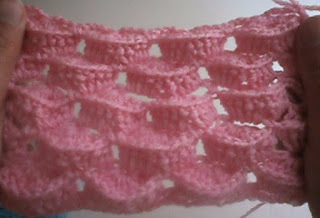 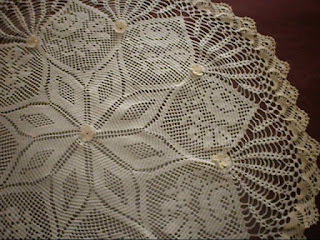 An Easy Crochet Doily ideal for beginners. This doily is ideal for all those who are new to crochet. 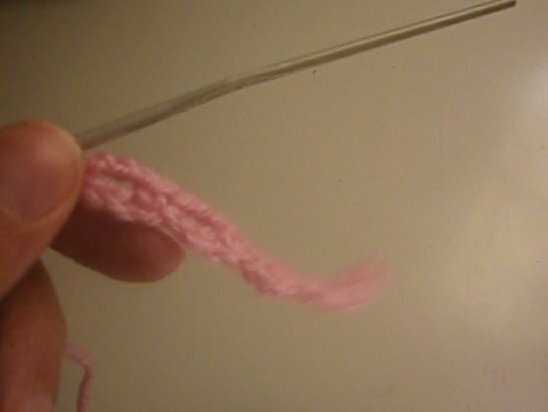 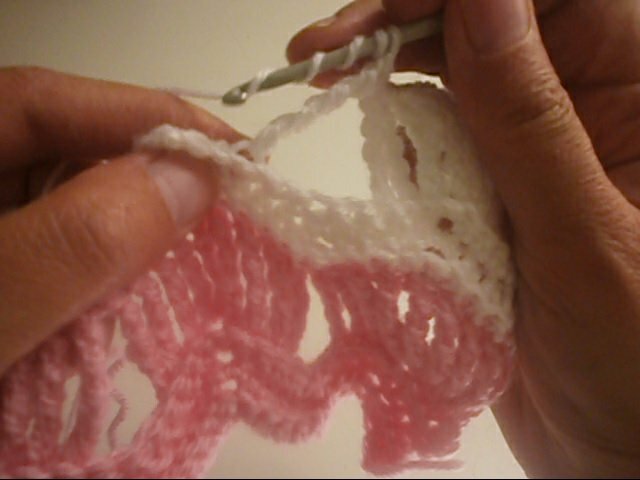 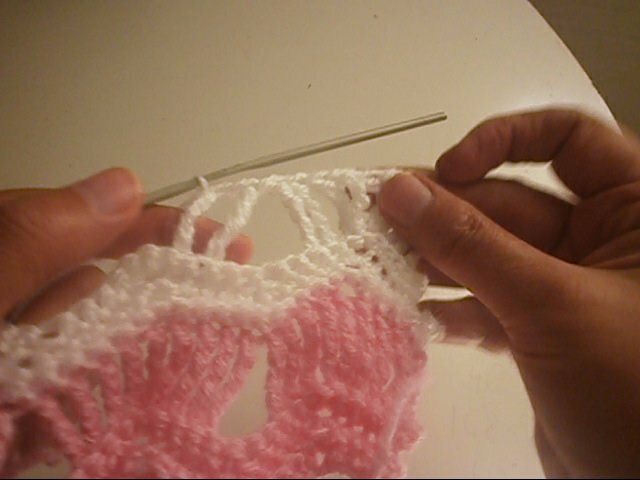 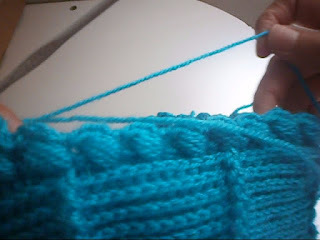 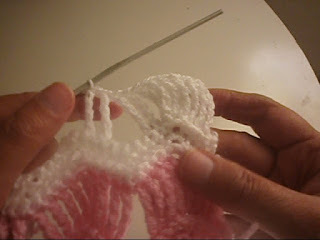 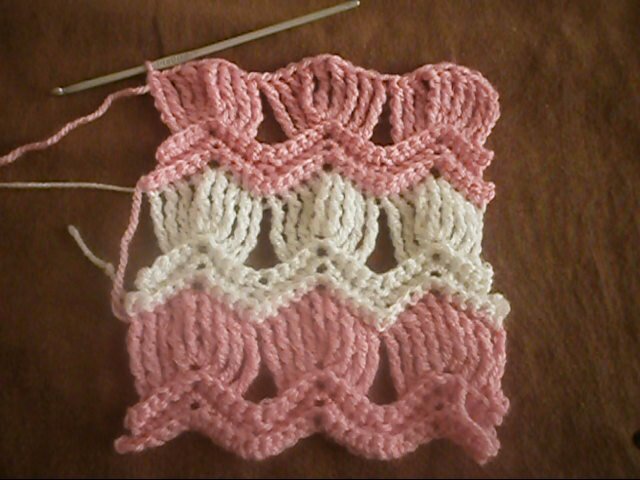 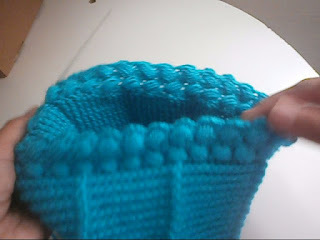 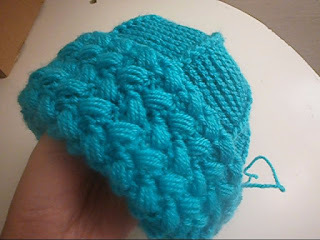 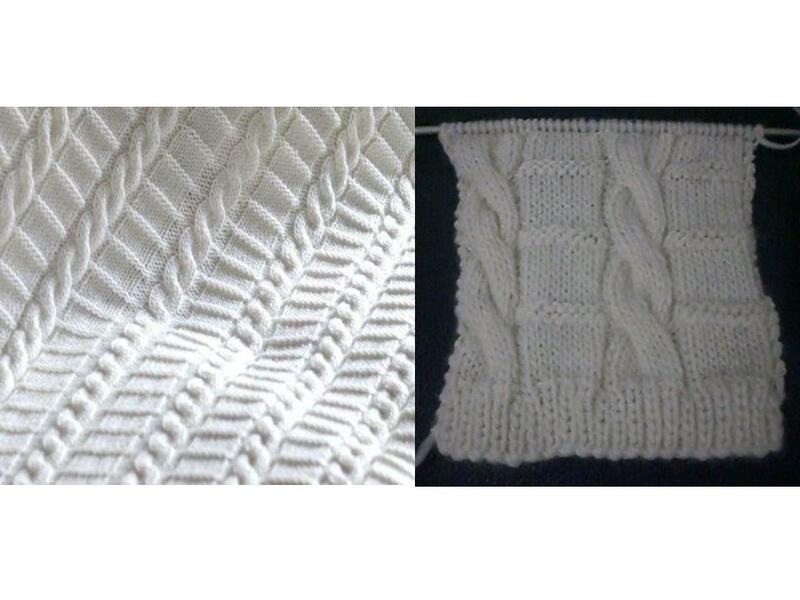 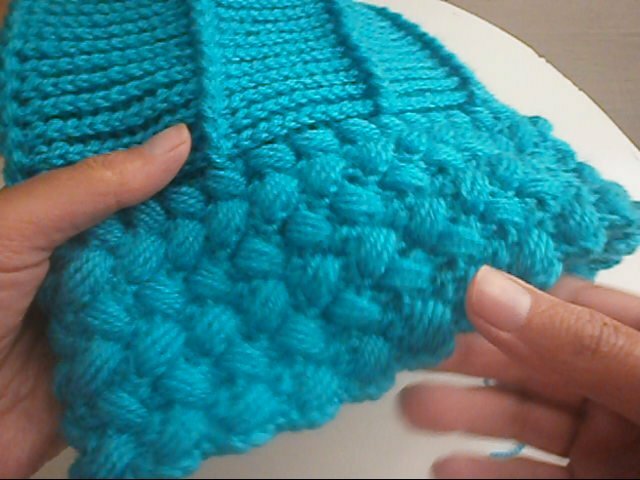 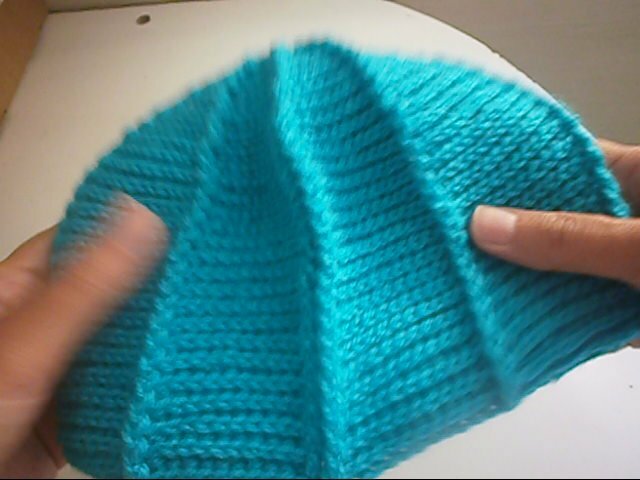 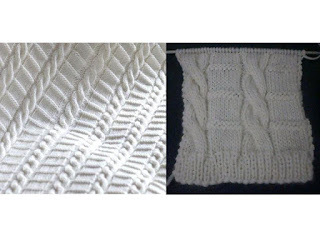 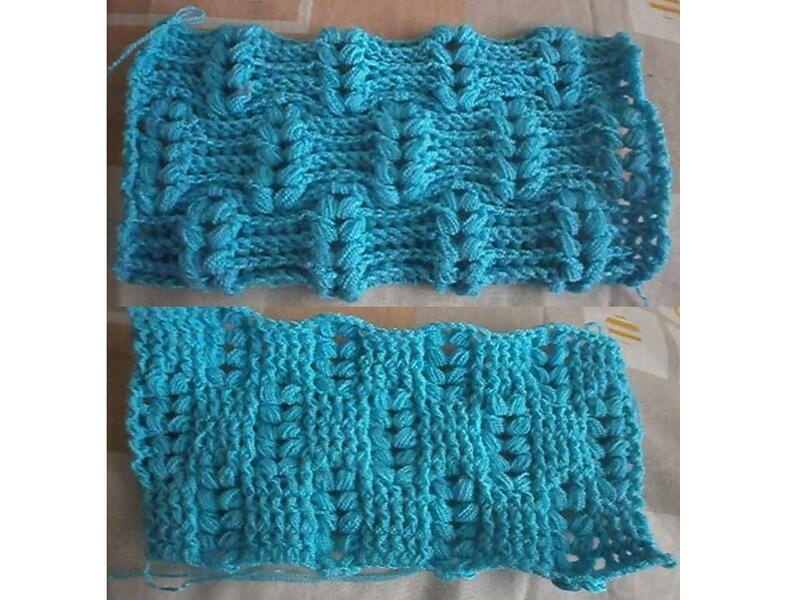 The bottom of the beanie is made using the stitch that very much resembles a heart stitch. 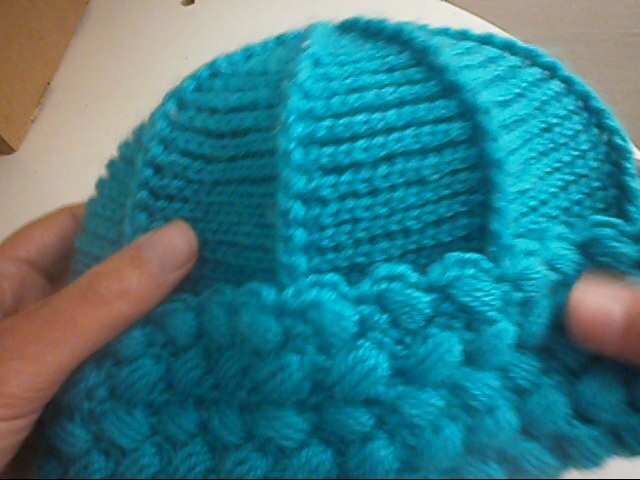 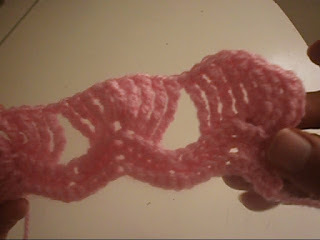 The top part is a bit ribbed and a little bit spiral as well. 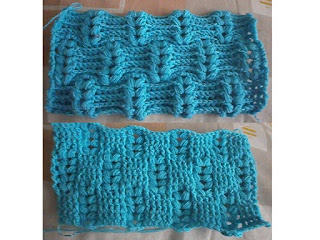 The tutorial is easy to follow. 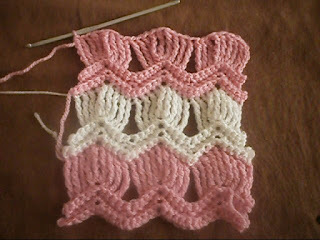 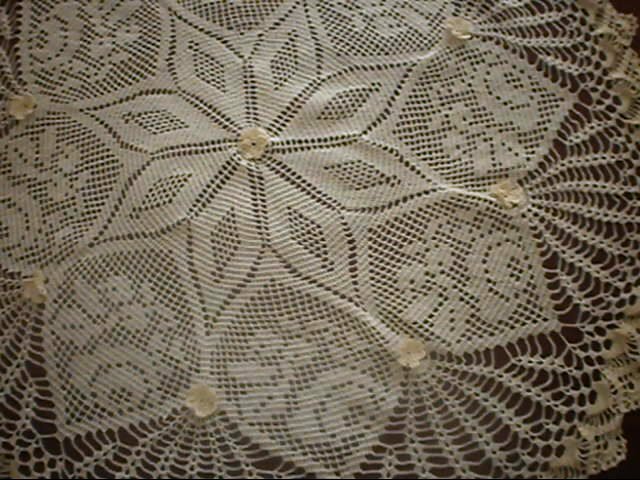 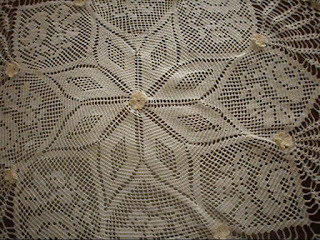 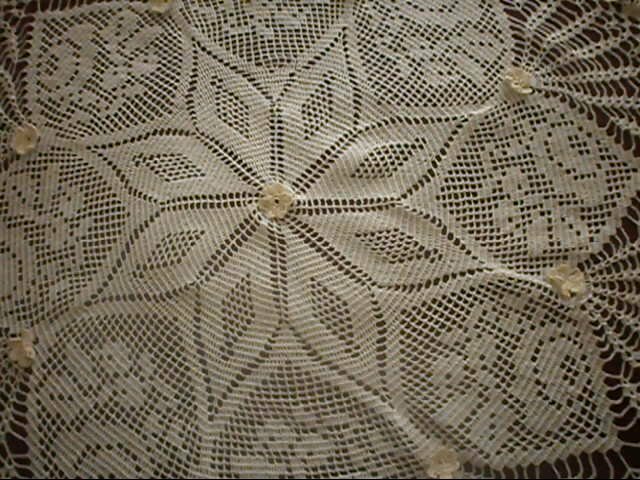 Click here for more information about this doily.